It’s no secret that personalized pen drives are the sure fire way to boost your sales. 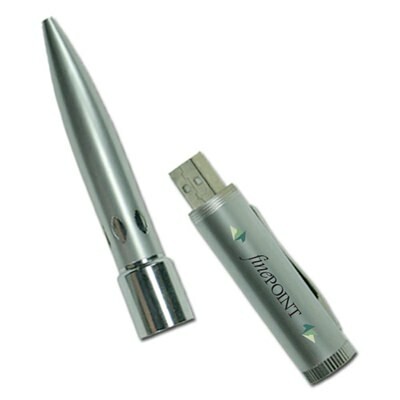 Print your company logo on this Secret Agent Pen USB flash drive and have your brand etched in people’s everyday lives. This pen is made of lacquer over brass and is slender enough to be taken on the go, wherever and whenever. At a glance, it looks like a regular classic and elegant pen but voila! As you twist the bottom part, it gives way to your USB flash drive. Superb, isn’t it? Scribble down and save— 2-in-1 item that gives a surefire repeated exposure, leading to a stronger brand identity for your company. 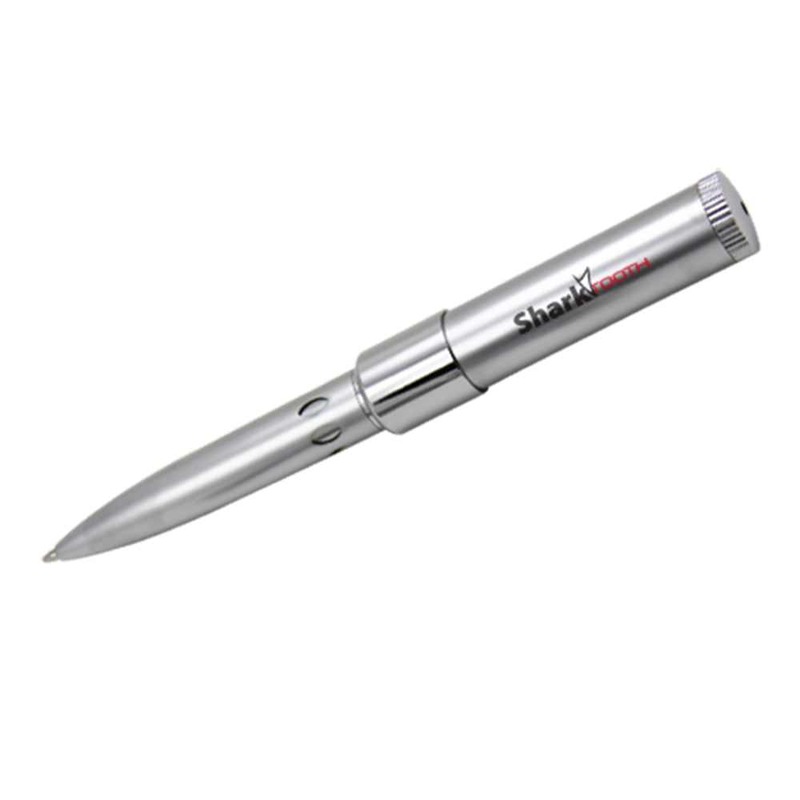 With enough space to engrave your company name or logo, it is indeed just the perfect marketing tool for any company! Potential clients and loyal customers will love it. So it’s time to invest in the Secret Agent USB Pen or our other customized pen drives. Put your business’ mark on it, and take it out for the world to see. If you should seek to accept this Secret Agent Pen promotional flash drive, you will surely succeed! 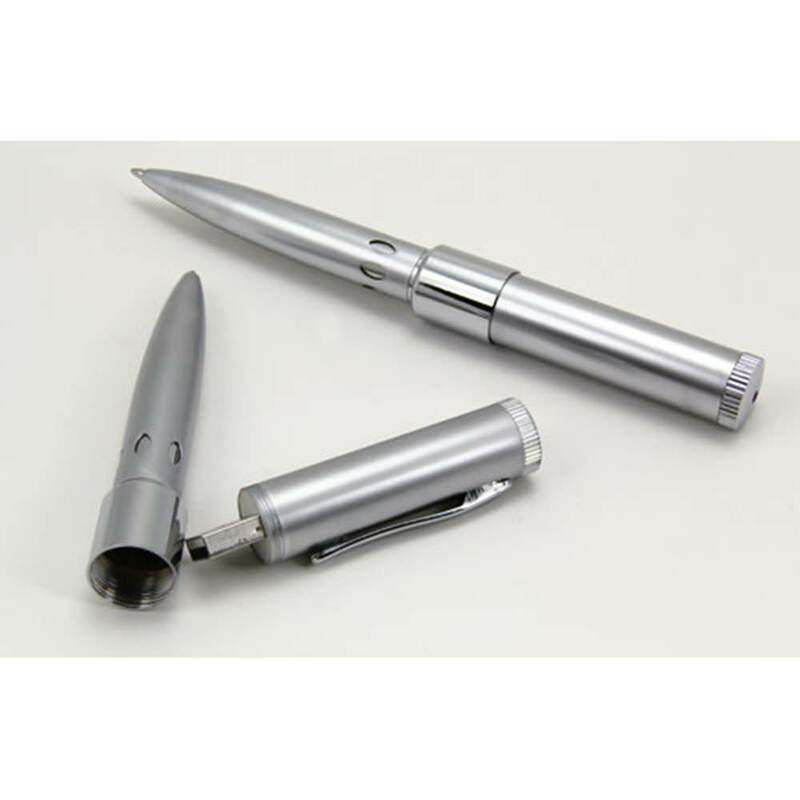 The Secret Agent Pen is a promotional USB drive and functioning pen all in one shiny package. 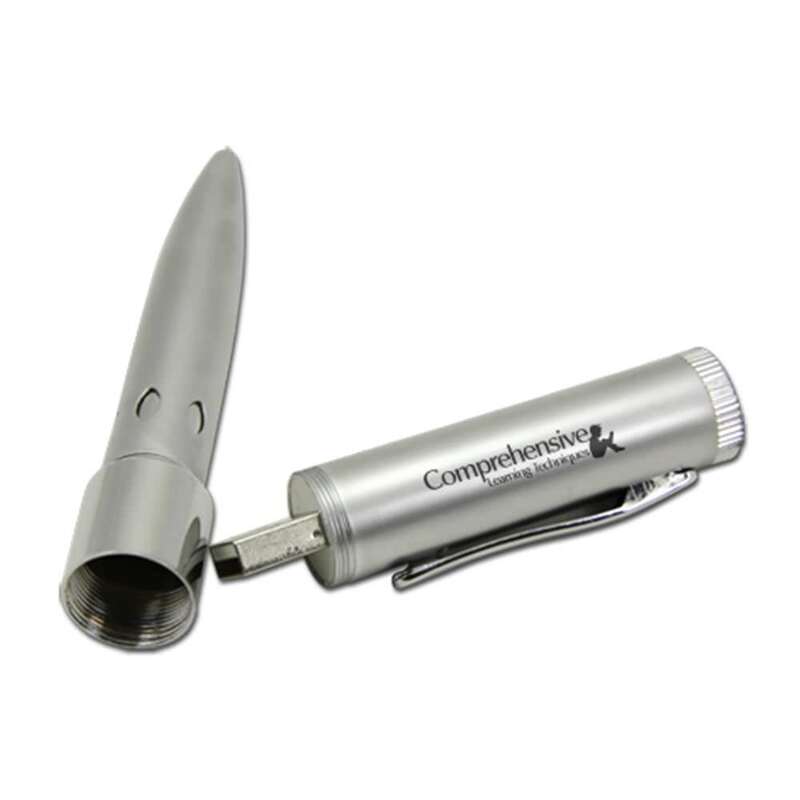 Customers love combination gifts, especially ones they can use all the time like a pen and digital storage device. Store up to 32GB on the drive and utilize the pen for everyday transactions. 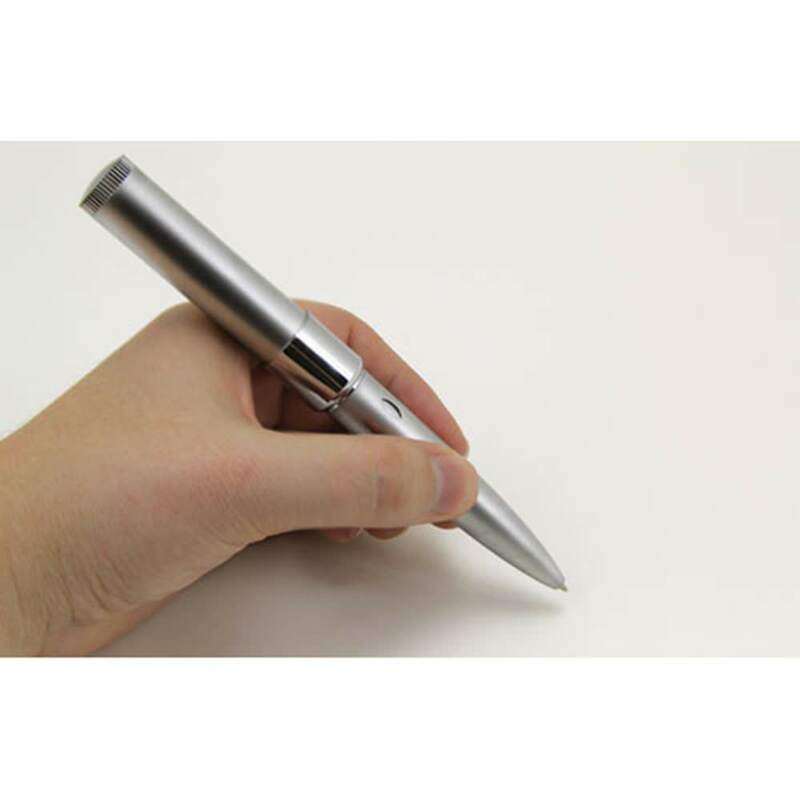 The barrel of the pen is a fine place to display your custom printed logo! It’s a great giveaway item at tradeshows, company sponsored events, and more!